Some high school student find anatomy and pathology difficult. Help is available via online tutoring. 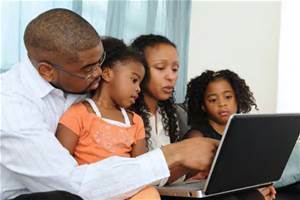 Dr. Johnson has started a new campaign “Support Online Tutoring of Children and Youth.” Students let your parents know that there are other things besides games you can do with your computers and Macs. You can actually obtain help with your anatomy and pathology class. You can obtain help with many other classes also. Financial sponsors are needed for this new campaign. Show your parents the links below for more information. This entry was posted in Education and tagged Anatomy Online Tutor, Basic Pathology Chronicles, Basic Pathology Education, Support Online Tutoring of Children and Youth. Bookmark the permalink.